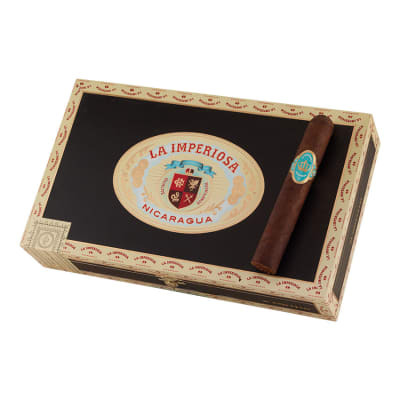 La Imperiosa by Crowned Heads is the exception to the rule of once they're gone, they're gone: a reincarnation of 2014's Las Calaveras Limited Edition smoke, this super-plump robusto's Nicaraguan blend (rolled at My Father, FYI) under an Oscuro wrapper is now attainable everyday. Buy yours today! 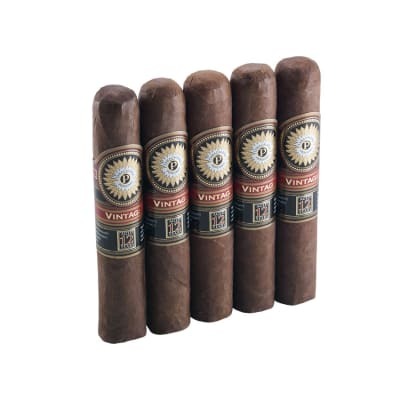 I am extremely surprised that while this cigar has been out for a while, I am the first person to comment on it on Famous. This very well may be the absolute best cigar you’ve never heard of.Construction is absolutely perfect. It’s a flavor and smoke bomb that starts with heavy red pepper and transitions into a deep, dark chocolate that is incredible. 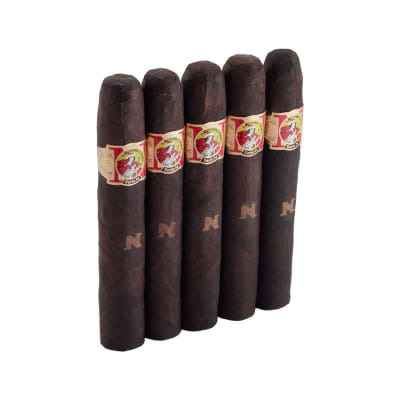 Totally full flavored, if you find yourself wishing that your cigars were a little more interesting and complex, you will strike gold with these. They’re outstanding in every way. 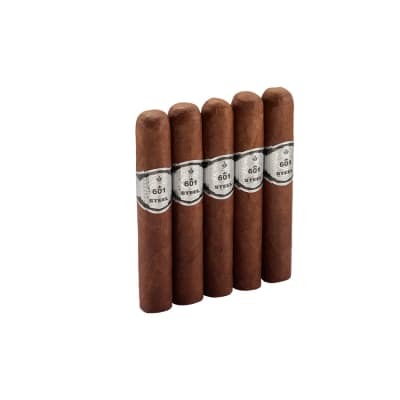 And they are selling out fast as people discover them, so get some while you can.It’s mid shelf level on the price point, just under $10 a stick, and this is one of the few occasions that I would say that this cigar justifies the price. Just go get some. I never give a cigar a perfect score, but this gets one. 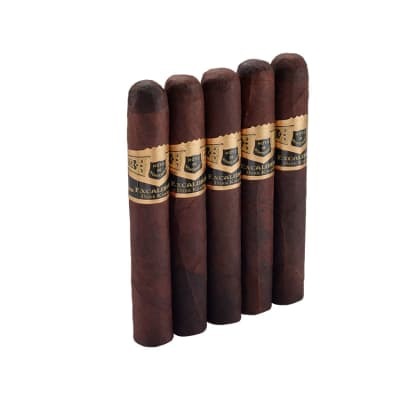 There is just nothing about it to complain about.If you don’t like strong cigars, you might stray away from this, but as a smoker who leans toward the milder side of flavors and body, I love every aspect of this. It’s an hour well spent. I can’t say enough. I can’t wait to light up my next one.